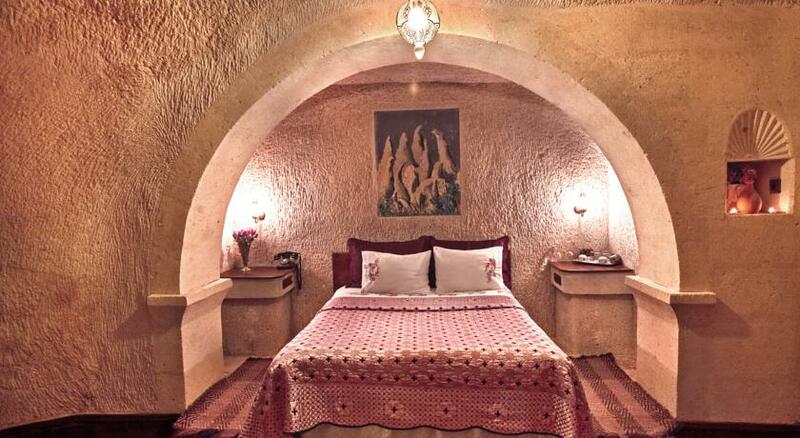 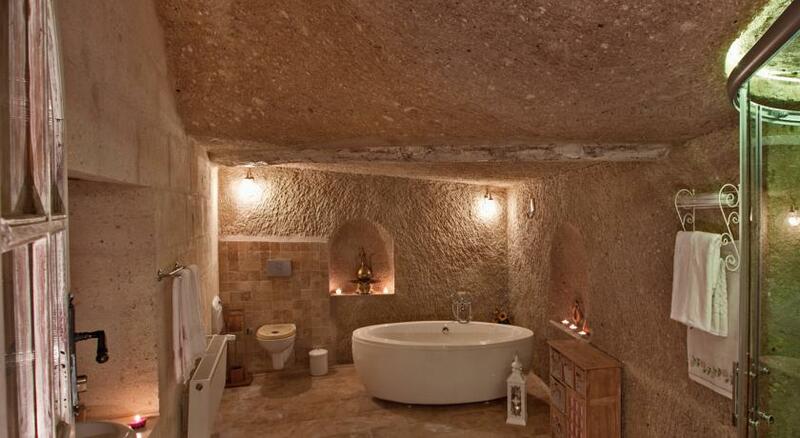 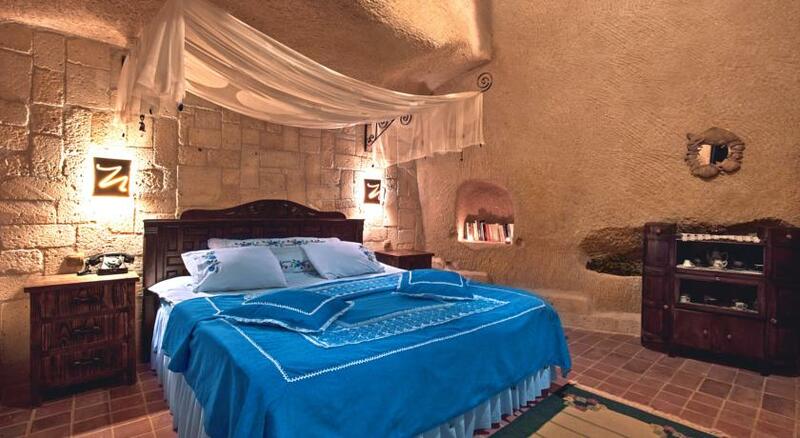 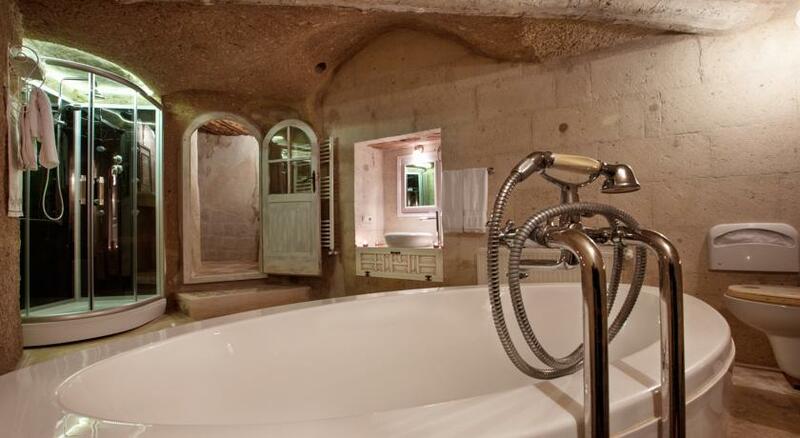 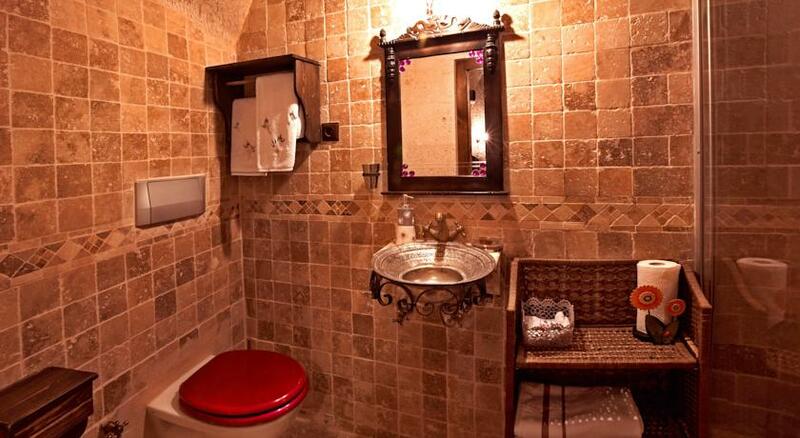 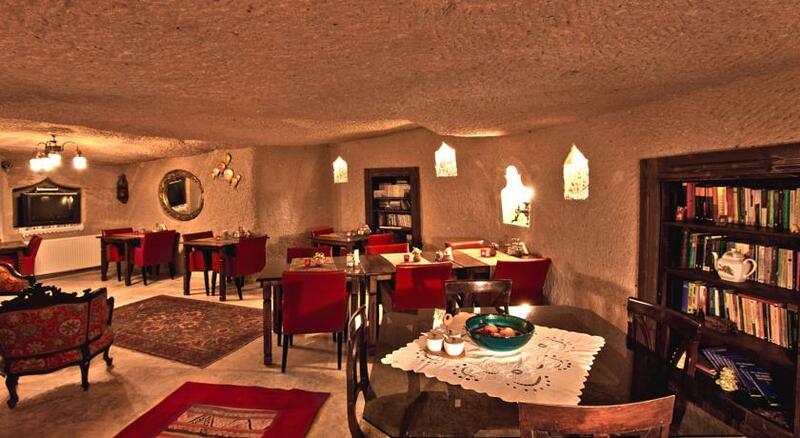 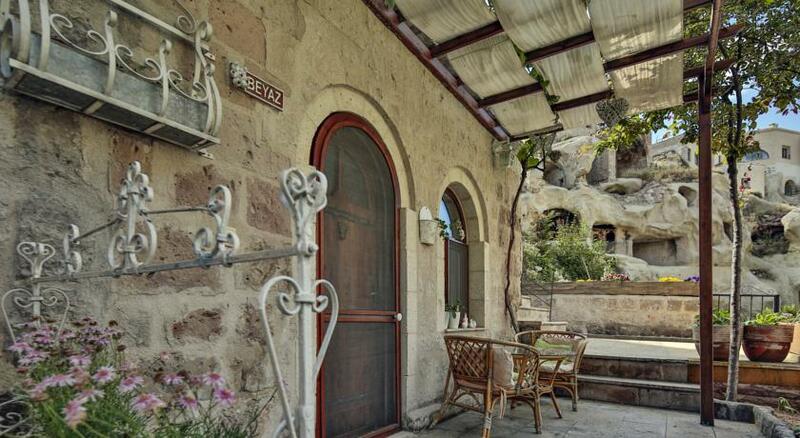 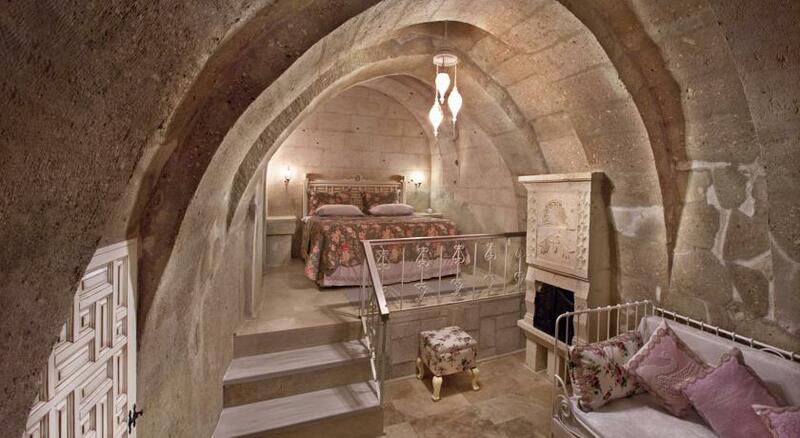 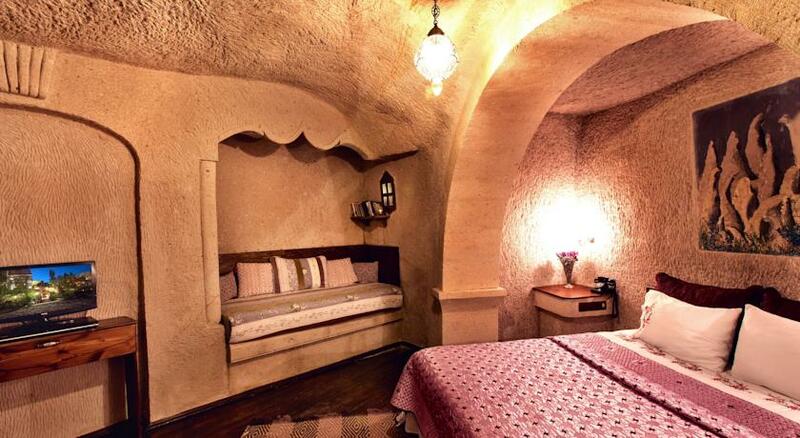 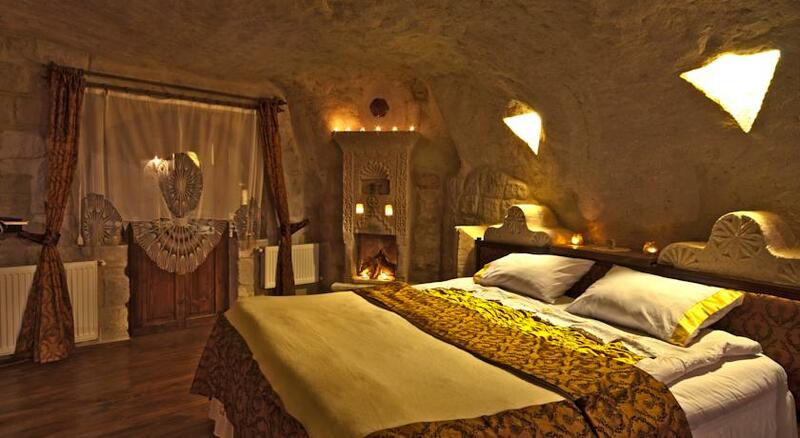 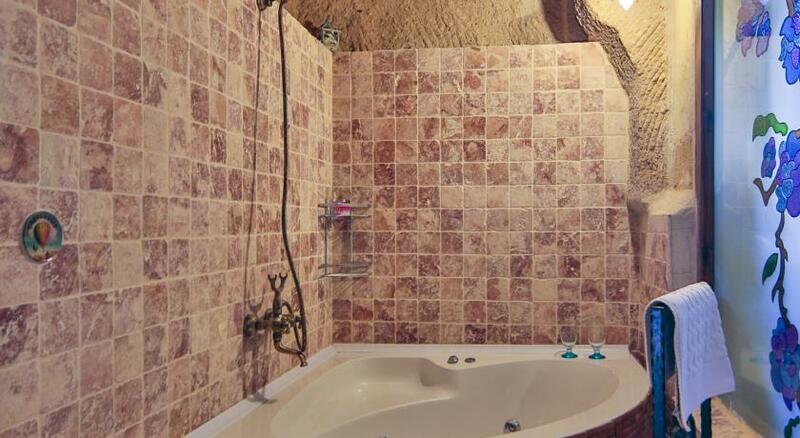 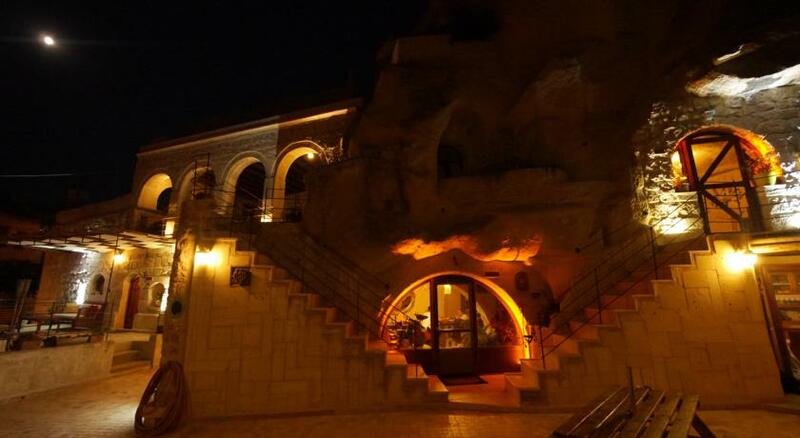 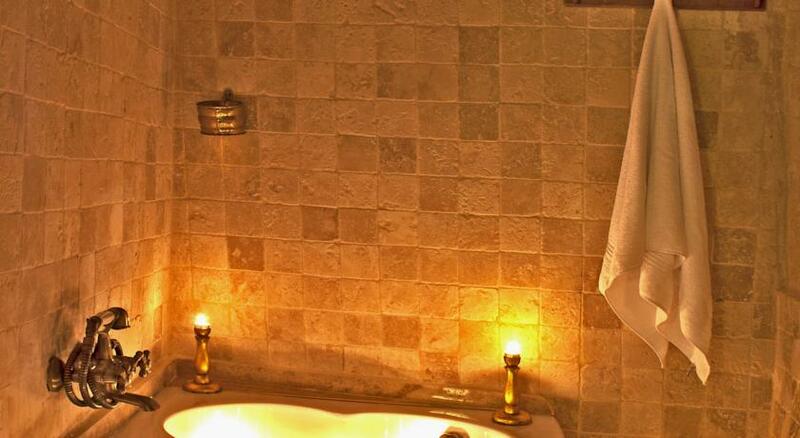 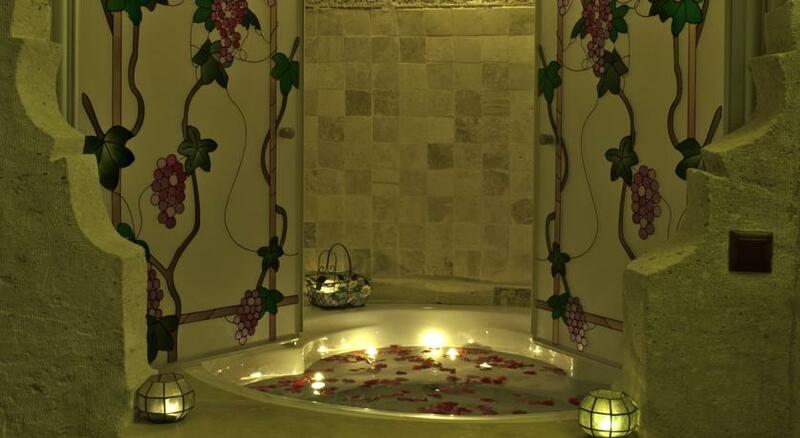 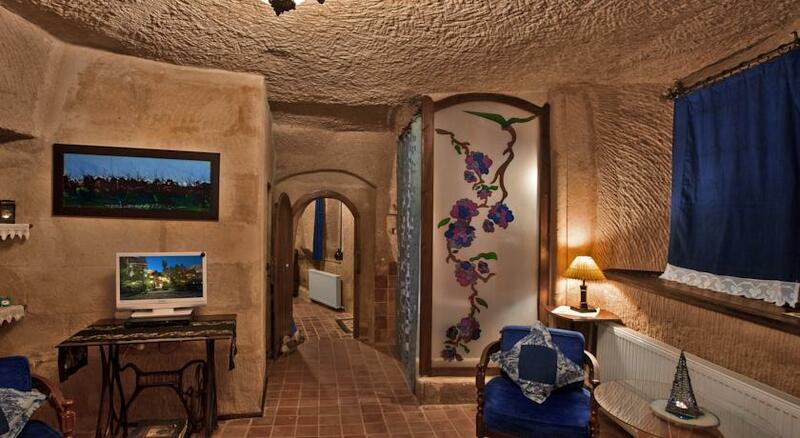 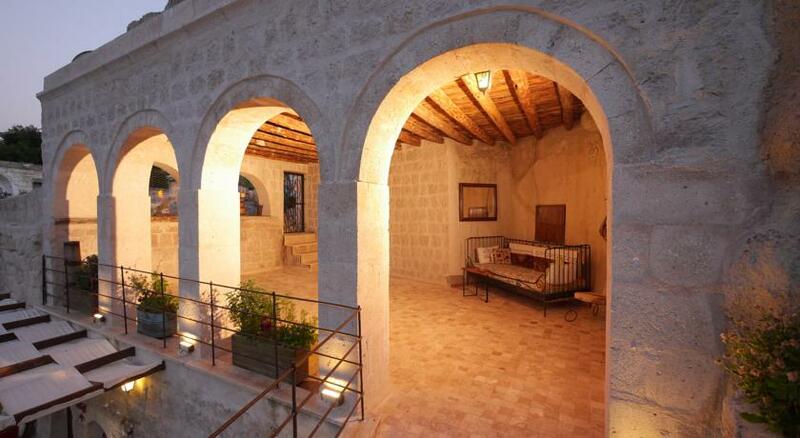 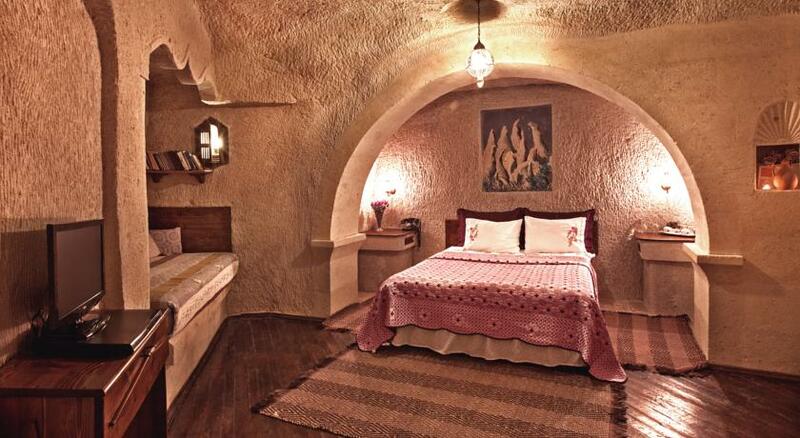 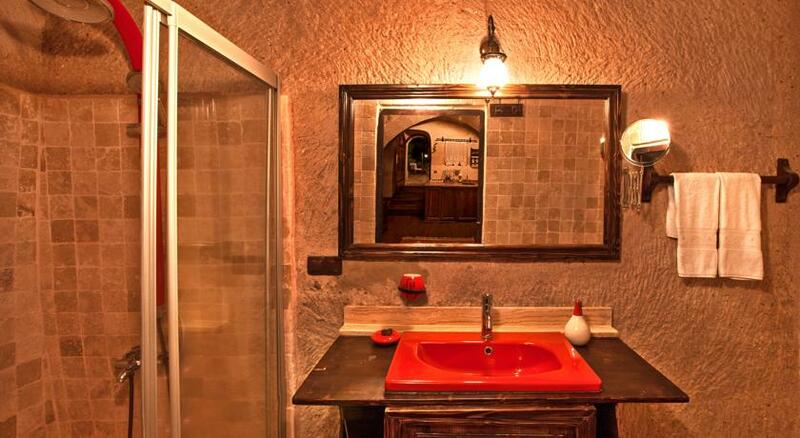 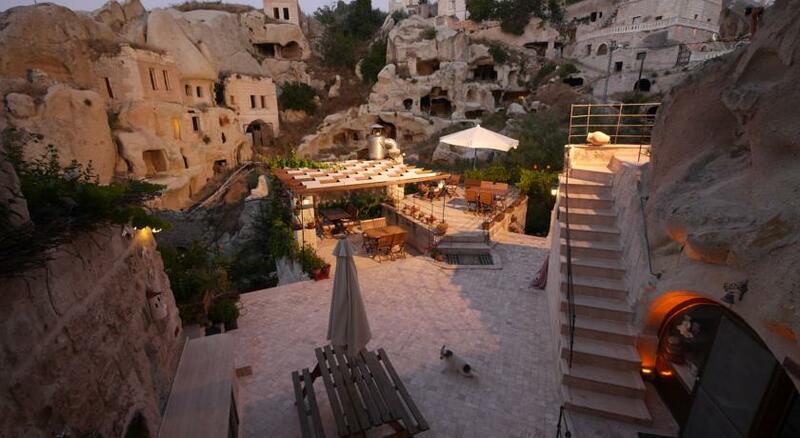 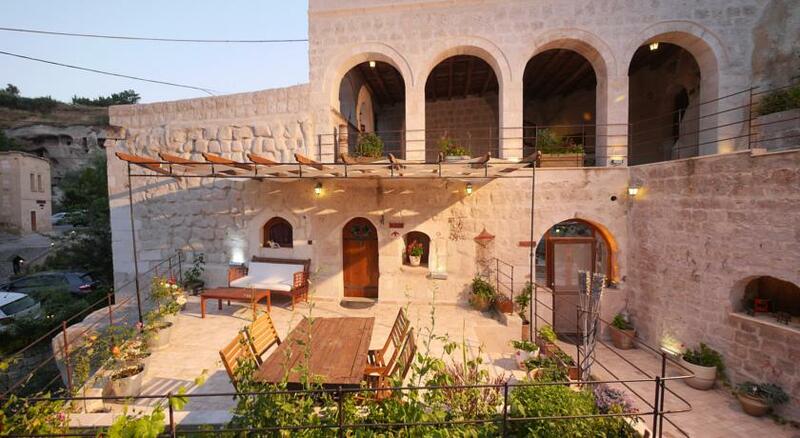 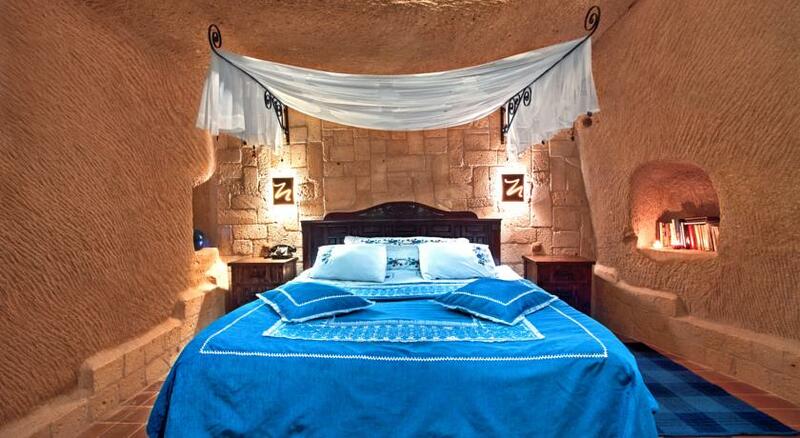 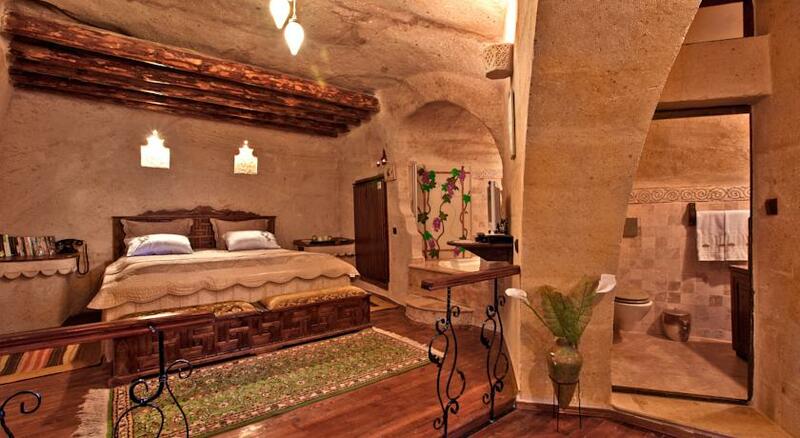 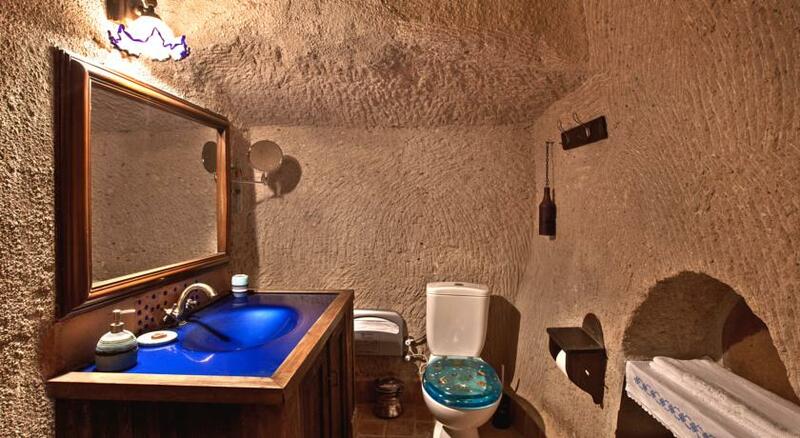 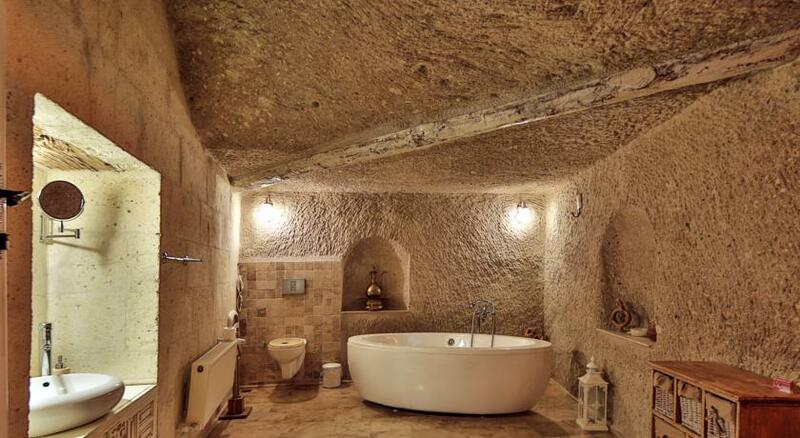 Oyku Evi Cave Hotel offers traditionally furnished, air-conditioned accommodation carved into the rock. 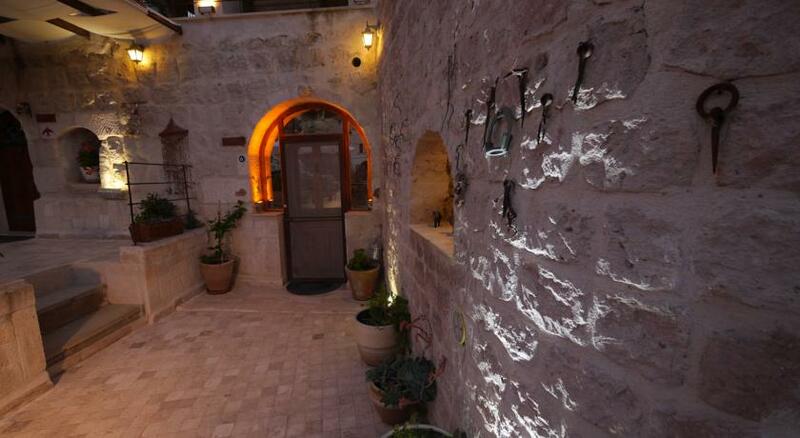 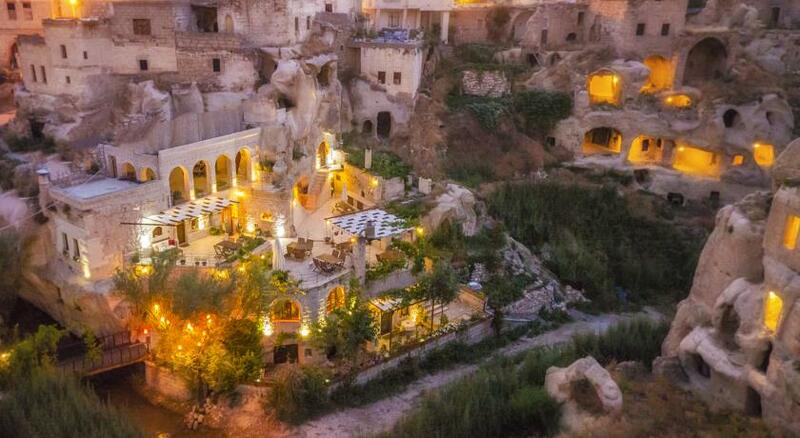 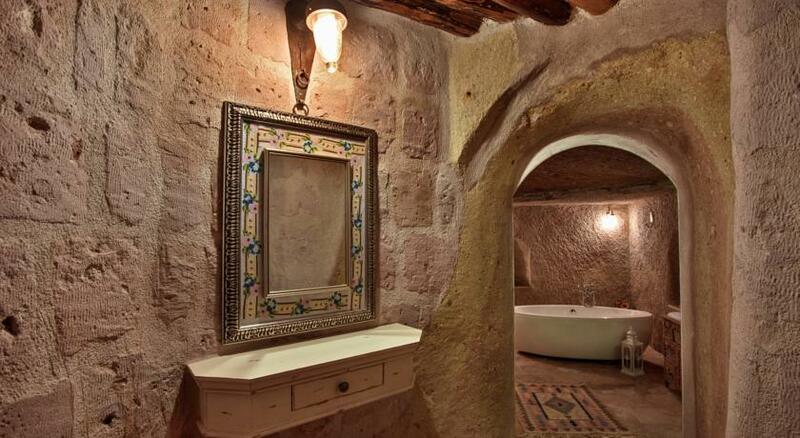 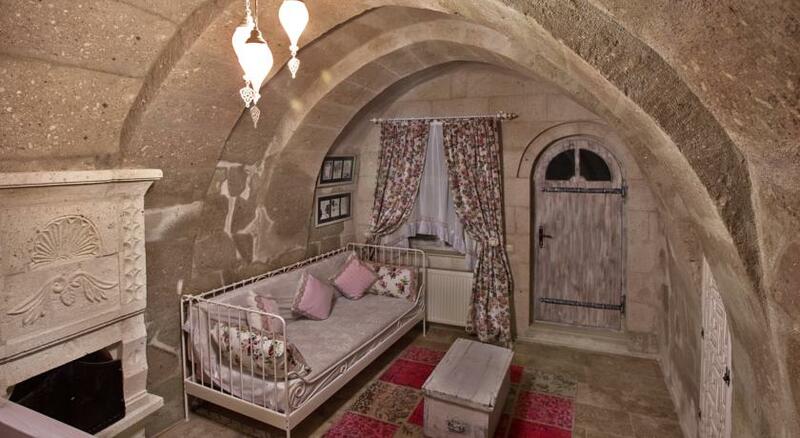 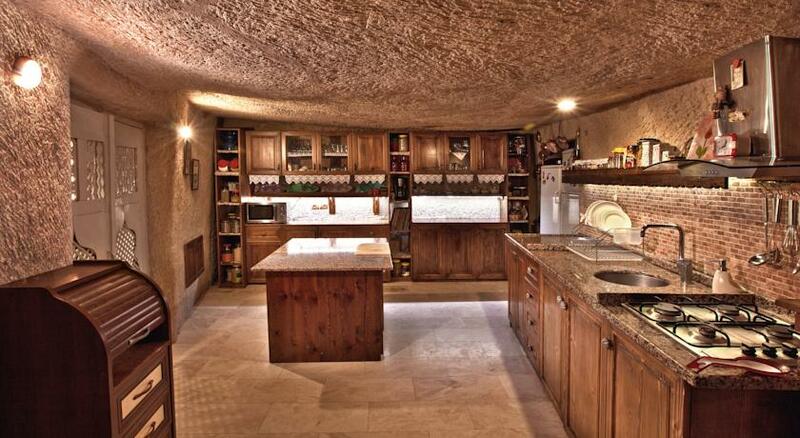 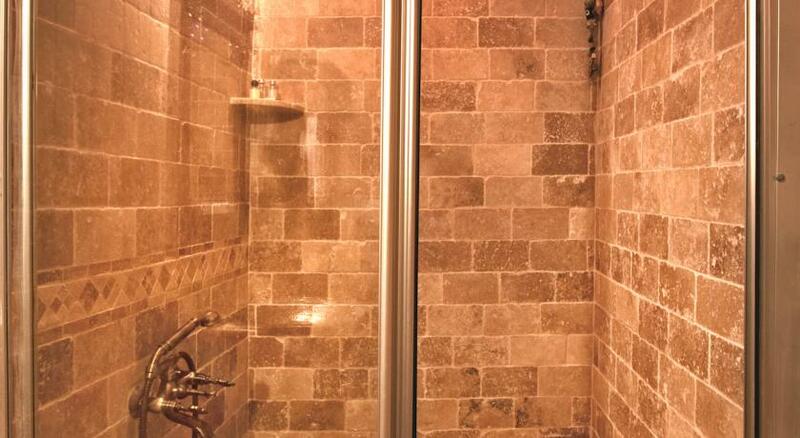 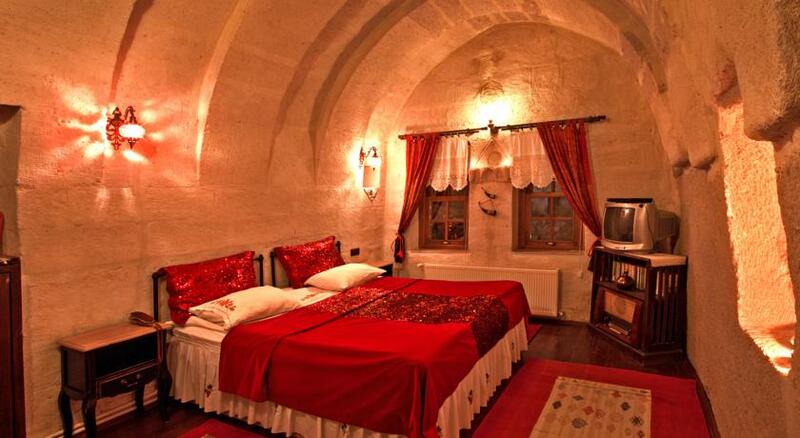 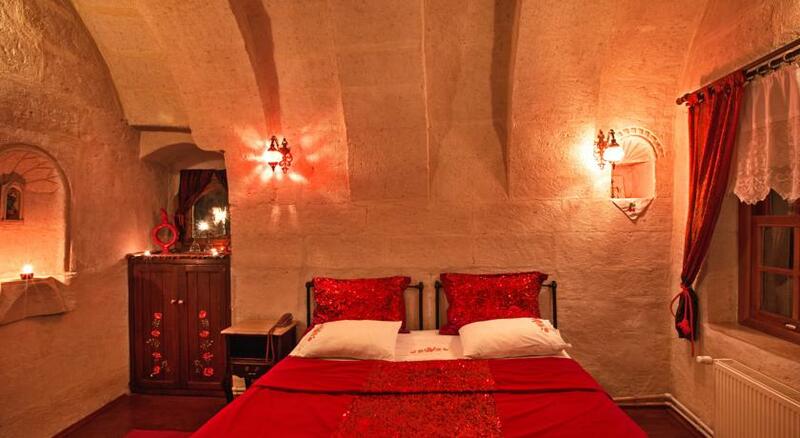 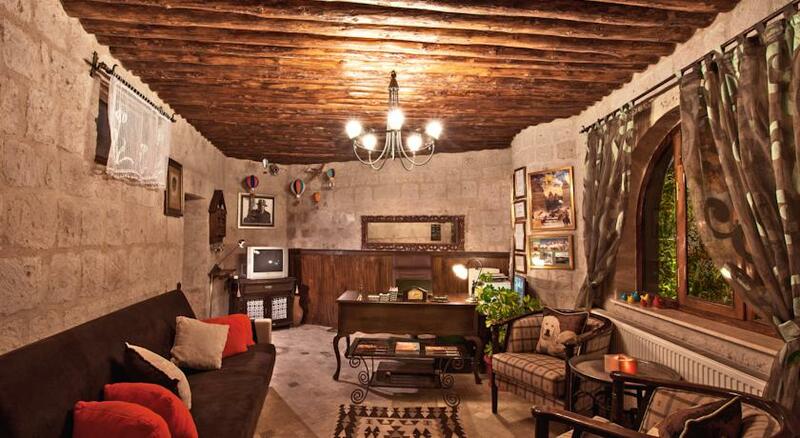 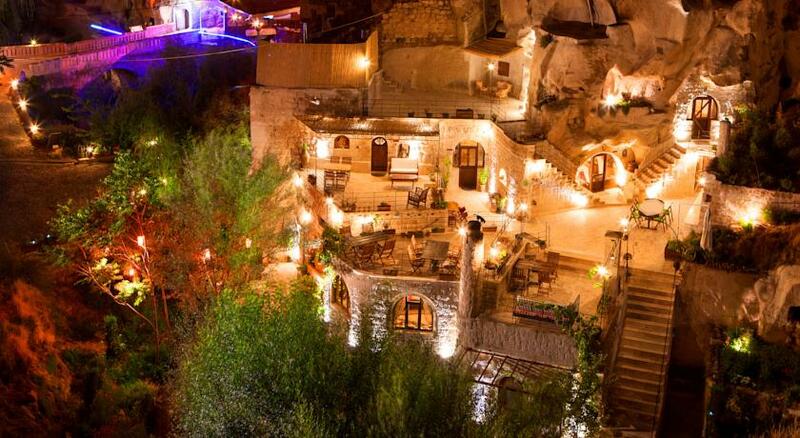 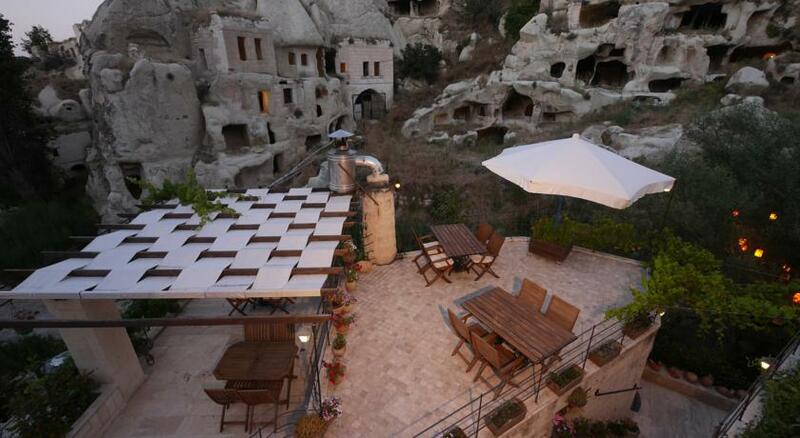 It is situated just outside the Cappadocian town of Urgup, a short drive from Nevşehir. 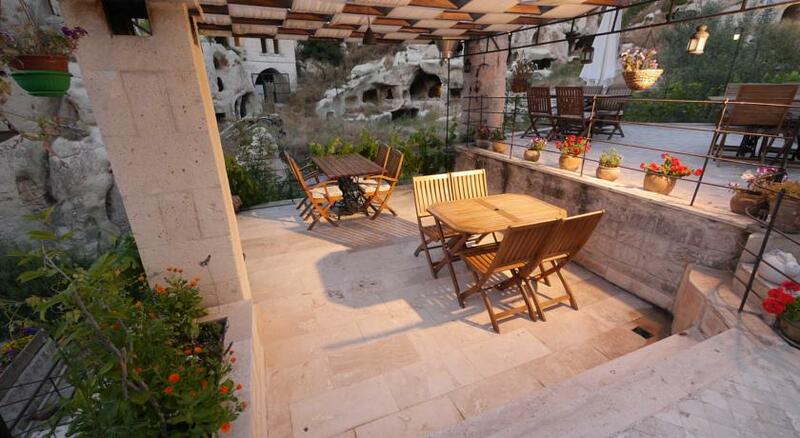 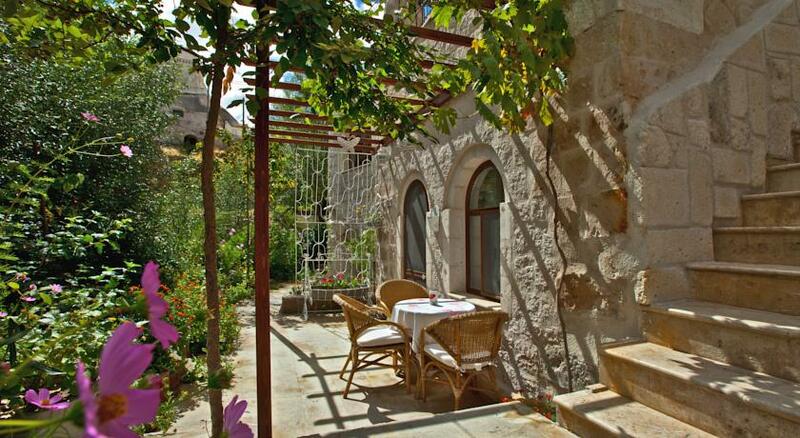 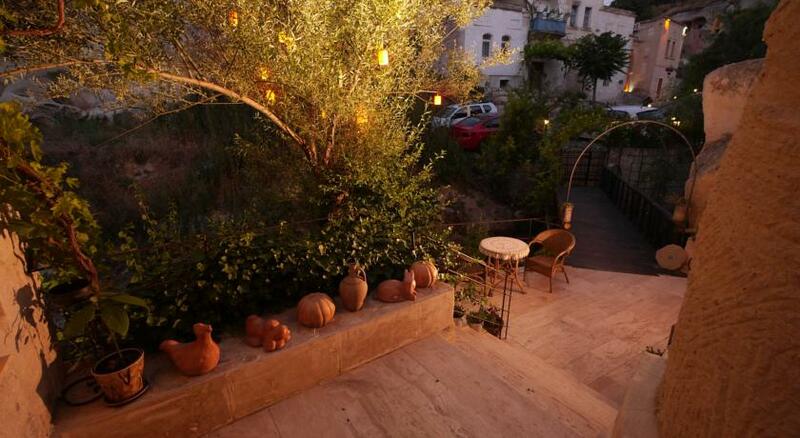 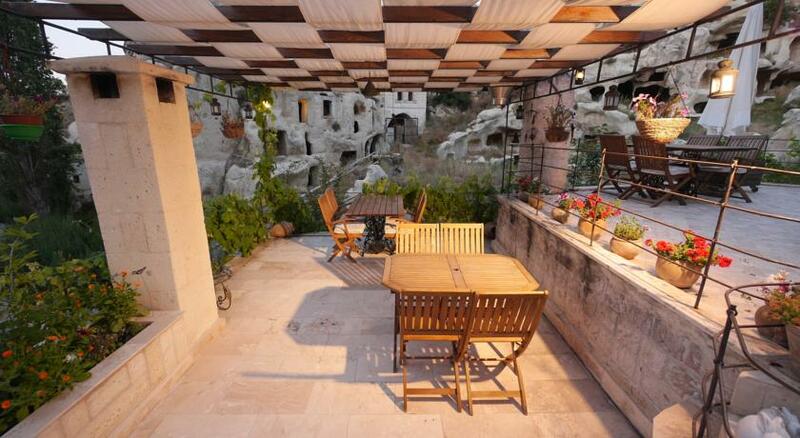 Oyku Evi Cave Hotel has a restaurant and a lovely terrace overlooking the garden. 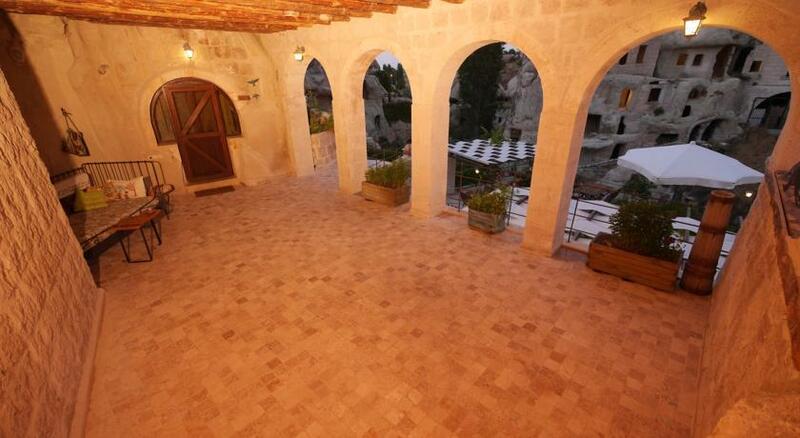 Free Wi-Fi and free private parking are available to all guests.